At the age of fifty-seven the author took three years off from life to learn to listen to her heart and nature. We are not taught to listen. We often do not have someone who will really listen. 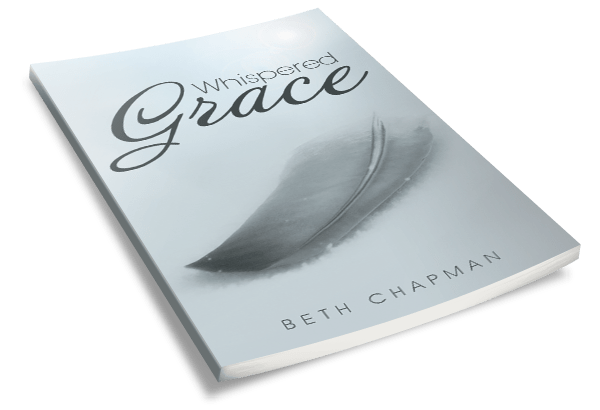 This book offers meditations offered during her silence so others will know they do not journey alone.